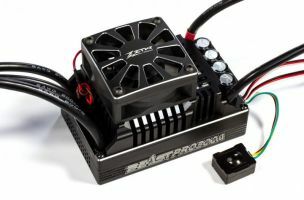 Beast Pro Series Motor 70120. 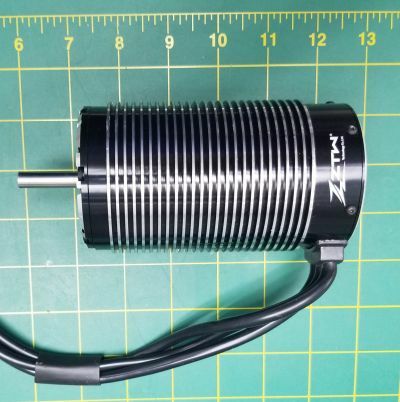 Truly a beast, this motor is one of the biggest brushless motors available on the market. Being originally made for trucks, the Beast is equipped with a fin casing to retract heat produced by the rotor. For a limited time only, when you buy both the Beast Motor & ESC, insert coupon code "BEAST" for a free USB programmer card as well as $30 off.